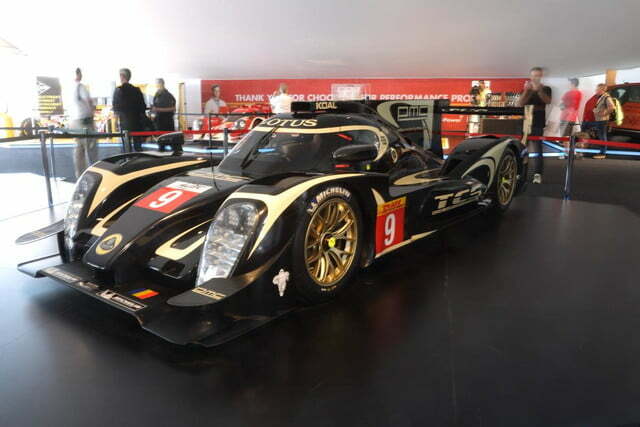 If showing up is half the battle, then the new Lotus Le Mans prototype has already suffered its first defeat. 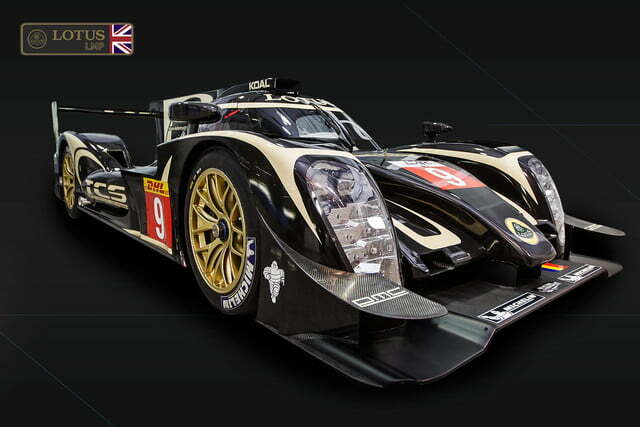 The Lotus LMP team expected to join the 2014 World Endurance Championship (WEC) with an appearance at the 24 Hours of Le Mans this weekend, but wasn’t able to make the deadline. The team instead unveiled its latest prototype racer at the Circuit de la Sarthe, but the car won’t get a chance to turn a wheel in anger. 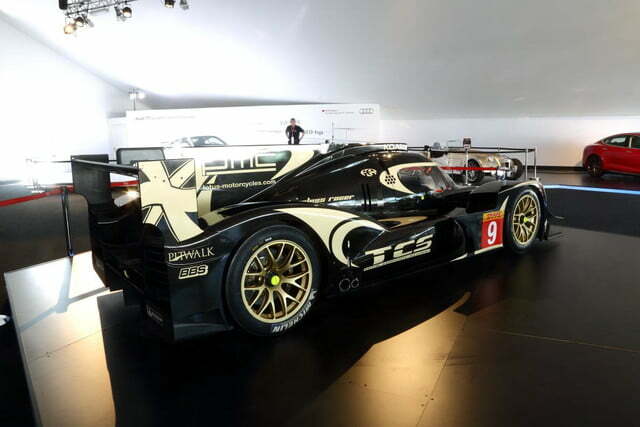 Known as the Lotus P1/01, the car is expected to begin testing shortly after this weekend’s race, with the hopes of making the 6 Hours of Circuit of the Americas in Austin, Texas, on August 20. 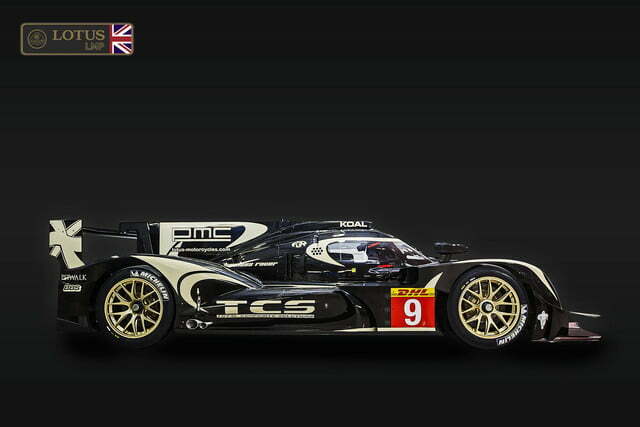 Competing in the LMP1-L class for “privateer” cars not associated with manufacturers, the P1/01 shares little with other cars from the storied British Lotus brand besides a name and black-and-gold paint job. 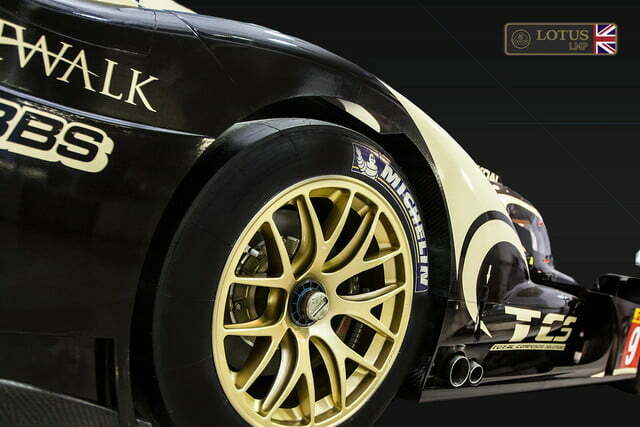 While many manufacturers are actively involved in racing, Lotus is just a title sponsor in this case. 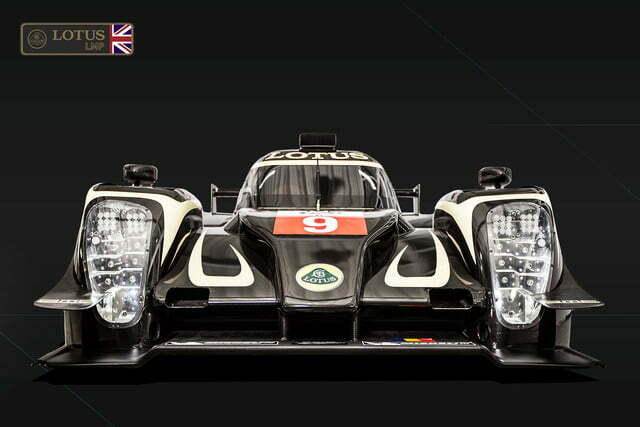 Like other cars in the category, the P1/01 is purpose built for racing. Not only does it bear little resemblance to a road car, it also has virtually nothing in common with the T128 Lotus raced in LMP2 class last year. The new car powered by a twin-turbocharged V6 from AER (Advanced Engine Research), coupled to a six-speed sequential gearbox. 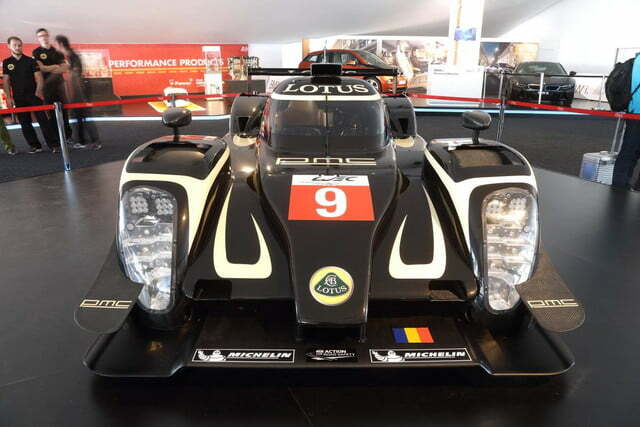 A late switch from a normally-aspirated Audi V8 to the AER engine was the reason for the team missing Le Mans, a Lotus LMP press release said.